You don't need a time machine to go back in time. 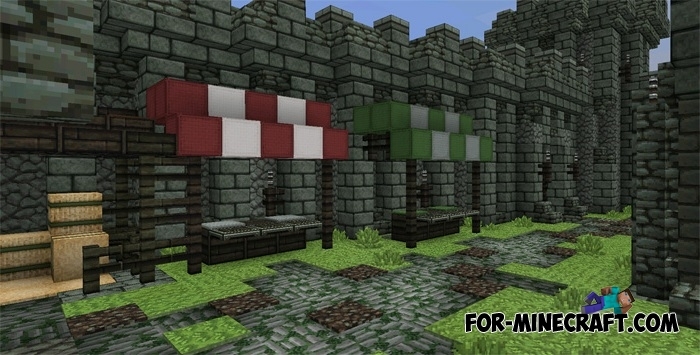 The Dokucraft Dark Texture pack for Minecraft PE will help you and send you to the Middle Ages. 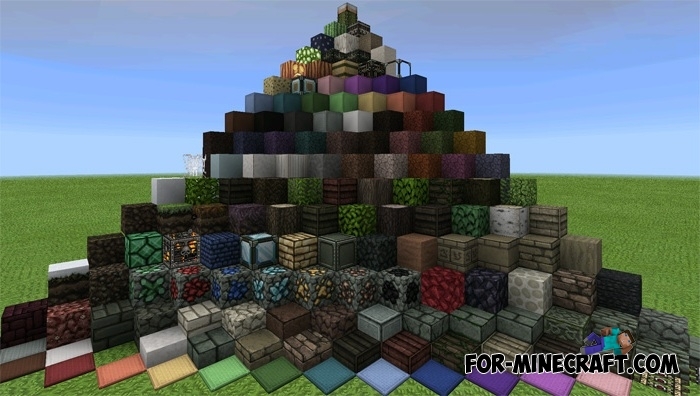 These textures are not similar to other, blocks have pronounced facets and there is no blurring. All these qualities are perfectly in harmony with the surrounding world. In addition to the blocks and tools you get more charismatic mobs. Support for Minecraft PE (Bedrock) 1.2.X. Compatible with Android, iOS and Win10. Ported all the blocks from the PC version. The author has spent a lot of time on the small stuff. Take a look at the villagers and their clothes. If you have built a big castle and want to give it a greater reality, then try to install the Dokucraft Dark Textures. How to install Dokucraft Dark?